It’s official. 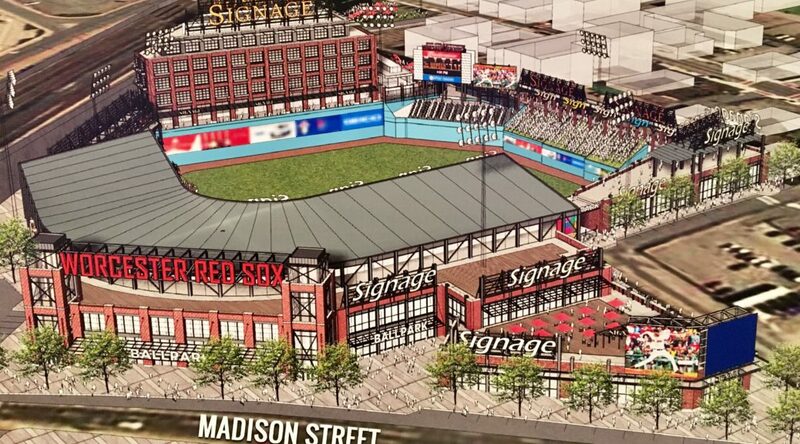 A stadium is being built in Worcester. This is good news for job creation and our coalition wants to make sure this economic development is also real community development. 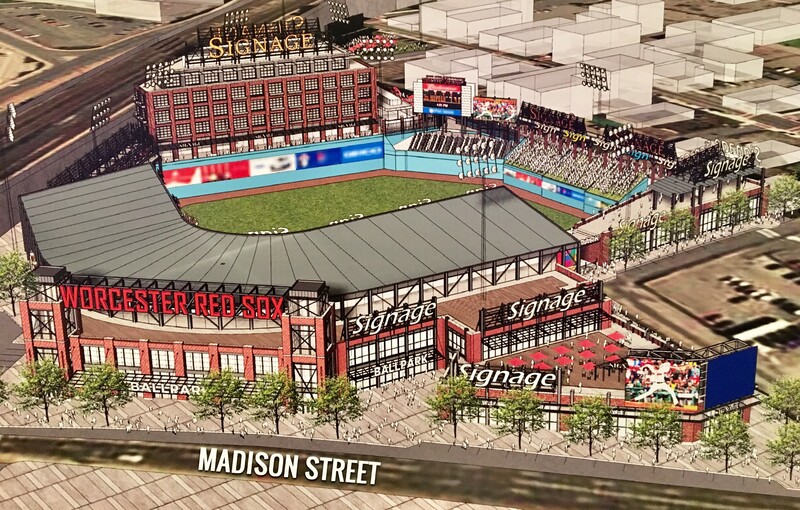 Read our letter to Pawsox Owners that over 38 community organizations have signed on to. February 27, 2019 Neighborhood Community Forum – more info here.